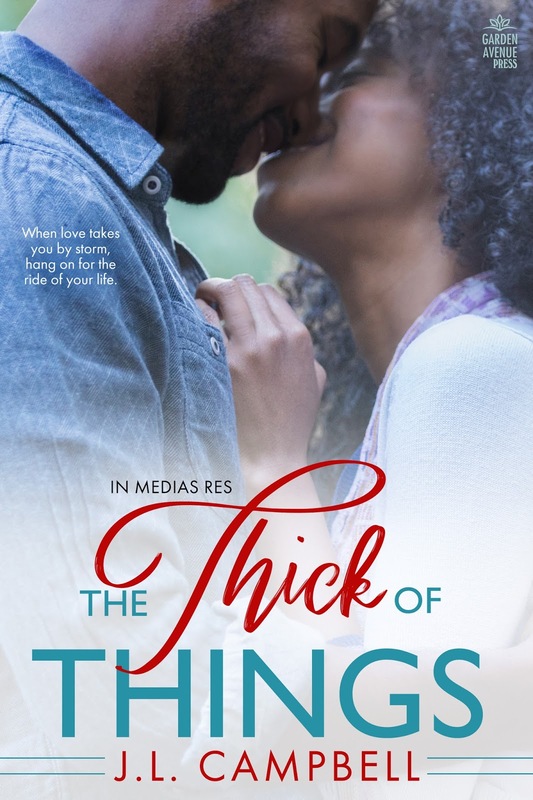 BLURB: Life has a way of going awry when you least expect it, and Khalila Skyers learns this lesson the hard way. In one devastating blow after another, she loses her cosy existence. Then Douglas Blythe overtakes her life like a flood, and she’s not equipped to deal with an attraction that seems forbidden and overwhelming. But her body and heart want what they want, and leave her wondering if she ever knew herself at all. Douglas is determined to help Khalila move beyond her obsession with the past and reach for love a second time. No matter how long it takes. No matter the distance. He’s going to prove he’s worth the risk. J.L. Campbell wrote her first novel at the age of twelve. After a hiatus of more than two decades, Campbell started writing again in 2004, contributing to online craft magazines, including Vision and T-Zero: The Writer’s E-Zine. 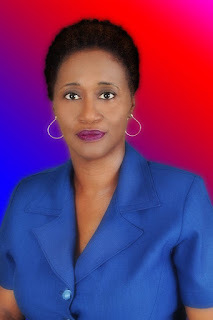 After having three novels contracted by small publishers in 2010, Campbell opted to self-publish two collections of Jamaican-themed short stories in 2011 and hasn't stopped writing since. She has been a contributor to Bookends (literary pages of the Sunday Observer). She has won several awards and medals, for her short stories and young adult novels entered in the Jamaica Cultural Development Commission’s (JCDC) Creative Writing Competition, including Outstanding Writer in the novel category. Campbell learned the craft of writing through workshops, books, reading hundreds of articles. She is an editor and workshop presenter, who openly admits to learning from better novelists than herself. She writes contemporary romance, romantic suspense, women's fiction, new and young adult novels. and is the author of twenty-seven books and two short story collections. 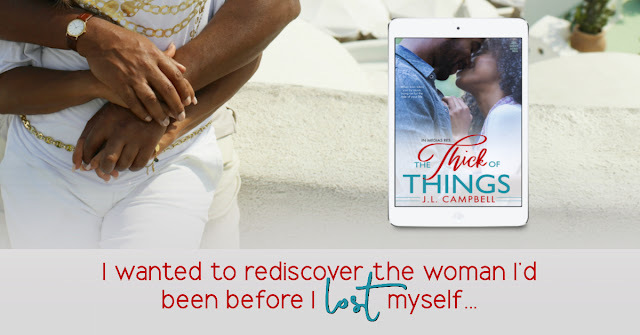 1 comment on "Book Blitz: The Thick of Things by J.L. Campbell"
Thanks so much for hosting and sharing your though on Douglas and Khalila's story.